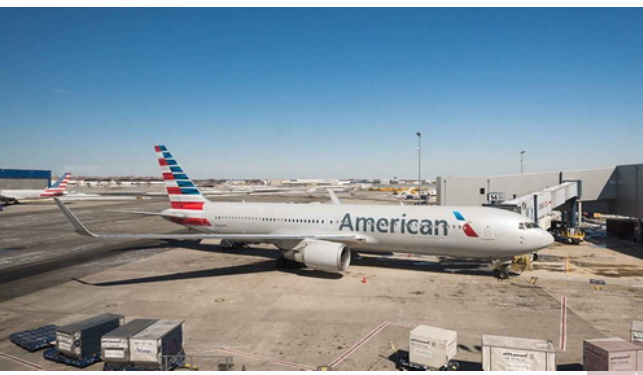 Yossi Adler was asked to deplane the flight – headed from Miami, Fla. to Detroit, Mich. – after “team members were concerned about the comfort of our other passengers due to the odor,” American Airlines told Fox News in a statement on Thursday. “Our team members took care of the family and provided hotel accommodations and meals, and rebooked them on a flight to Detroit this morning,” the statement continued. Adler told Fox affiliate WJBK that he, his wife, and their daughter followed the crew’s instructions and got off the plane. The passenger said he recorded the encounter and alleged that American Airlines staff removed his family from the plane because they’re Jewish. “You have to calm down,” an official allegedly told Adler. “You told me for religious reasons you don’t shower — is that what you said?” the official asked. Adler reportedly replied that he showers daily. American Airlines did not address Adler’s religion in their statement and claimed the removal was because of his alleged body odor. Adler, for his part, said he did not smell and said that crew members wouldn’t confirm who within the Adler family they thought had an odor. Fox News’ multiple attempts to reach Adler were not immediately successful.